Home Features India-Pakistan Tensions: Where Do They Go? 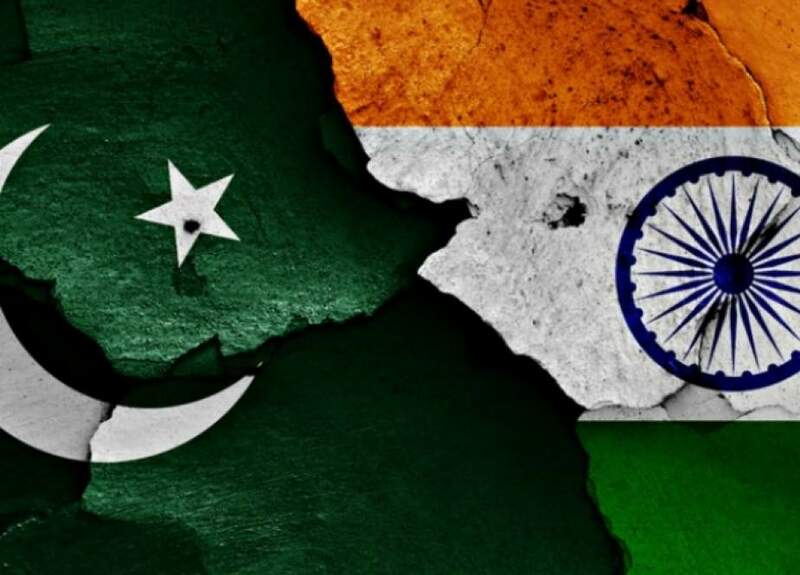 The India-Pakistan tensions have been escalating recently as the two countries’ officials has been trading barbs. In the recent spats the two neighbors traded accusation at the United Nations General Assembly with India’s foreign minister saying Pakistan was harboring terrorists and Pakistani foreign minister saying India was financing terrorists. Pakistan’s Foreign Minister Shah Mahmood Qureshi and his Indian counterpart Sushma Swaraj were supposed to meet on the sidelines of the U.N. General Assembly this week. India called it off only one day after it was announced, following the killing of an Indian border guard in the disputed region of Kashmir. In response to the incident, the Indian forces fired at a helicopter carrying Farooq Haider Khan, the premier of the Pakistani Kashmir while the aircraft was flying over a border village. He survived, however. The escalation in neighbors’ relations comes while Prime Minister Narendra Modi of India in late July congratulated his new Pakistani counterpart Imran Khan for election victory, hoping to start a dialogue to settle their rifts. On August 22, the Pakistani PM suggested that the two rivals, both armed with nuclear weapons, start the talks over the disputed Kashmir. The message caused some optimism about a final solution to the dispute. Bu abruptly the hope for peace gave place to a cloud of fear and threat overshadowing the neighbors’ relations. Alwaght has talked to Nozar Shafee, an Indian Peninsula affairs expert, asking him for comments on the causes of the new Pakistani-Indian relations’ stress. Mr Shafee first pointed to the traditional dispute over Kashmir as the root cause of today’s tensions, saying that this crisis is subject to highs and lows under various conditions. India thinks, according to him, that Pakistan is currently under pressure from various aspects, including from the US, and that they should take advantage of this situation. Washington has two options in relation to Islamabad: First, it should choose between India and Pakistan and it already picked India. And the second option is related to Trump’s strategy in South Asia, part of which is pressure against Pakistan. This is a moving situation and the tensions are influenced by it. He continued that another issue is the broadening polarity in Asia-Pacific region which automatically strains Pakistan-India ties. These issues collectively cause frictions like what happened at the UNGA. When India labels Pakistan as the source of cross-border terrorism, the Pakistanis normally respond both by defending their stances and by defending Kashmir. The Iranian expert also addressed the Imran Khan’s tough past position on India, maintaining that in Pakistan it is not the politicians who make decisions on the ties with India. Rather, it is the army generals, followed by the religious leaders. He continued that every politician who wants to make decisions in relation to India out of the orbit of these two decision-making centers will run into challenges. Alwaght asked Mr Shafee to draw a picture of the future of the Indian-Pakistani relations. He was very clear, saying it is unlikely that the two see a serious settlement of their dispute under Imran Khan or any other PM in the near future. And their best moves can only de-escalate the tensions.